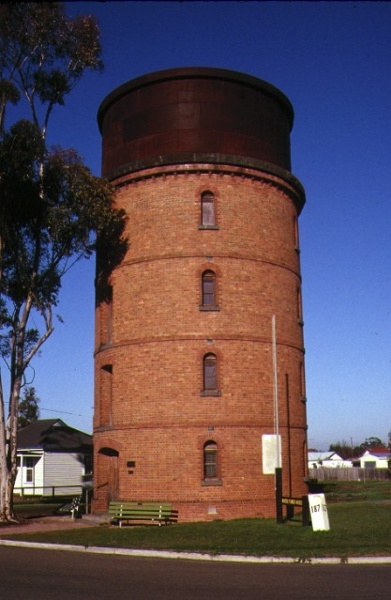 The former Railway Water Tower was constructed in 1885 for the Victorian Railways; it was constructed by the Geelong firm of Humble and Nicholson. The face-brick tower is 13 metres high with a riveted wrought-iron tank at the top. Each level of the tower is marked with a string mould and the tank itself has a cornice-like rim and a basalt coping base. Each level of the tower has arched windows and, aligned with the entry door, segmented-arched openings for loading. The tower is now used as a museum by the Murtoa and District Historical Society. The former Railway Water Tower is of architectural and historical importance to the State of Victoria. The cylindrical tower is of architectural significance as an important example of a building type. The building, one of only six remaining brick water towers in Victoria, is a rare surviving example of an industrial building type and is important for its ability to demonstrate early building technology. The tower is a fine example of the skills of 19th century bricklayers. The former Railway Water Tower is historically significant for its association with the Victorian Railways and 19th century steam engines. The building was constructed in 1885 to provide a watering service for steam locomotives, travelling on the Serviceton/Adelaide line, and it remains as a testimony to the age of steam power. 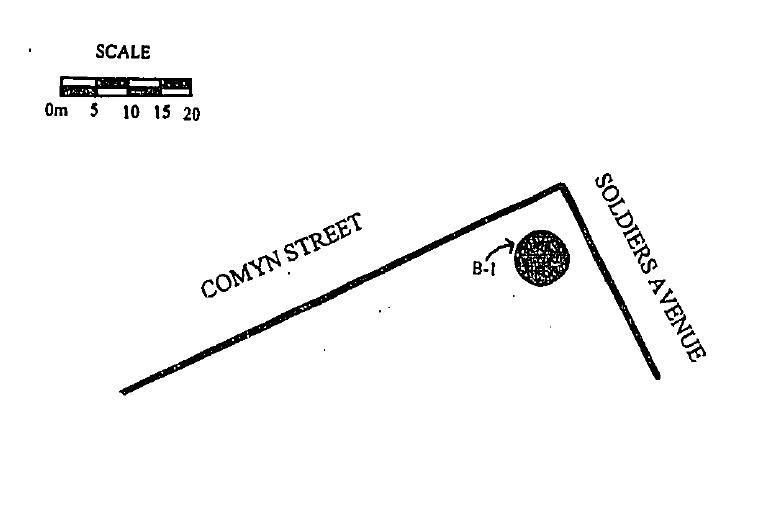 The building demonstrates the importance of railway networks and infrastructure, which existed to service the steam engines, and it is also of significance for its later use as a storage tank for the town's reticulated water supply. 1. 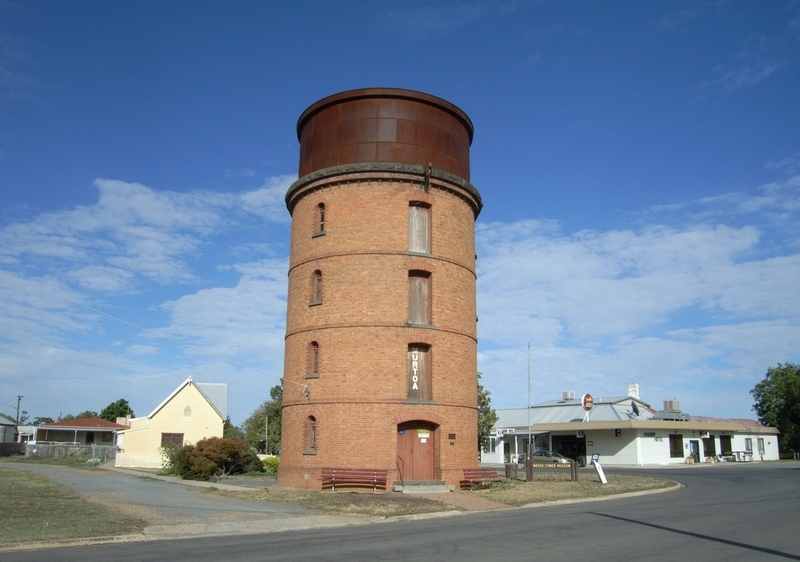 To the extent of all of the building known as the former Railway Water Tower, Murtoa marked B-1 on Plan 600077 endorsed by the Chair, Historic Buildings Council and held by the Director, Historic Buildings Council.